Contrary to popular belief, a dog coat is not just a fashion statement, but actually an important item for many dogs. Especially for dogs without much of an undercoat or older dogs with joint problems or rheumatism, a dog coat is often essential. The Cloud7 OXFORD dog coat serves all the most important functions. It can be put on and taken off in seconds with a simple Velcro fastener, and its waterproof outer material in the body, a cuddly collar made of fleece and warm lining will keep any dog feeling dry and cozy. Due to the stretchable fleece in the chest area is given a tremendous freedom of movement. A reflective piping in the shoulder area makes sure to be well seen even in the dark season. 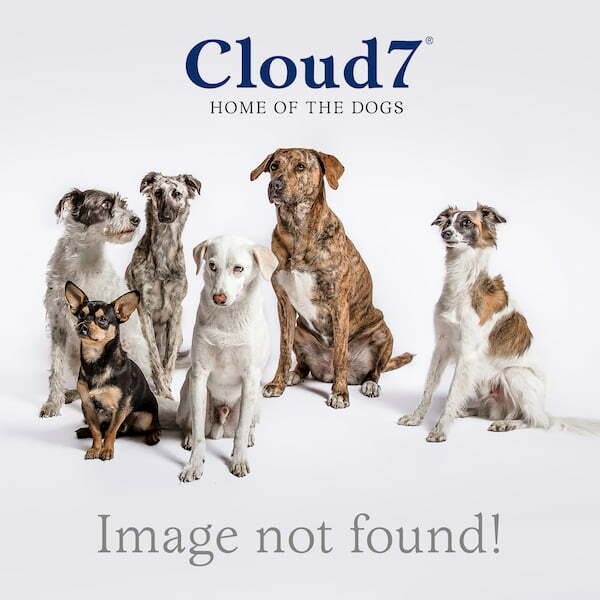 A particularly unique dog coat in both form and function, Cloud7 offers the OXFORD in 10 different sizes so that each dog can find their perfect fit. A special zipper opening for the harness and an elastic band for fine adjustment complete the dog coat’s simple yet elegantly clever design.